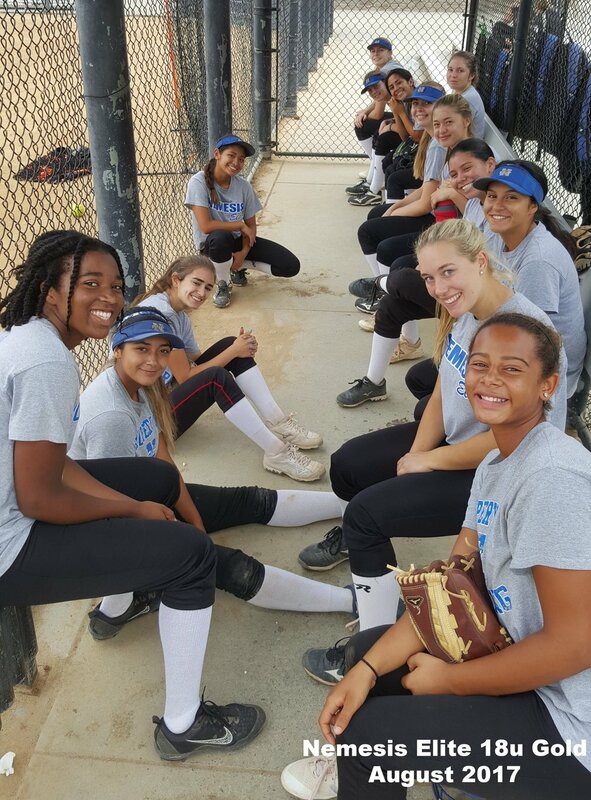 The Nemesis Elite 18u Gold program is managed by Sandy Grana and coached by Manuel Garcia. 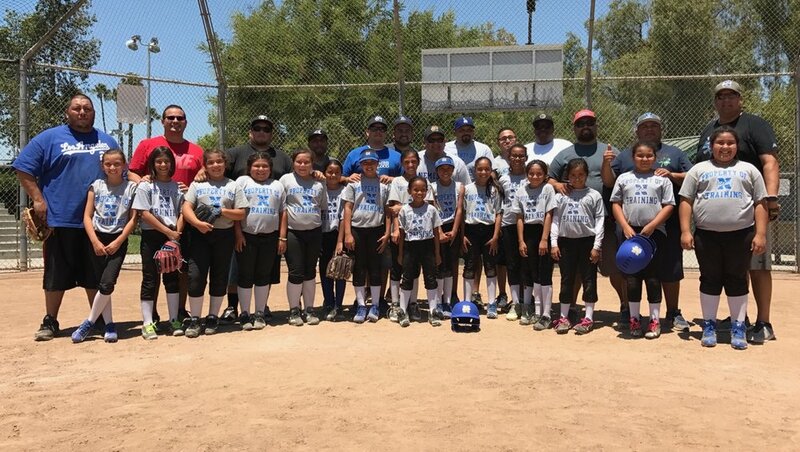 Sandy and Manny have been involved with Nemesis Elite for 18 years and have guided players and families into collegiate athletics. The Nemesis Elite 18u Gold program competes at the highest level and participates in the most visible exposure events in the country.